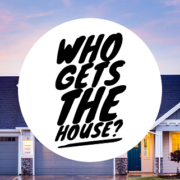 Divorce: Who Gets The House? If you are like most other individuals in Florida, your home is your most valuable marital asset. So if you are contemplating a divorce, one of your first questions will likely be, who gets the house, if anyone? You may be concerned that your name is not listed on the deed of your marital home. However, in Florida, if you purchased the home during your marriage using marital funds, your home is presumed to be marital property, regardless of in whose name it is titled. This means that each spouse is entitled to half of the equity in the home (and responsible for half the loss if it has lost valued). https://familydiplomacy.com/wp-content/uploads/2018/10/marital-house.png 321 615 Adam https://familydiplomacy.com/wp-content/uploads/2016/12/Family-Diplomacy-Logo.jpg Adam2018-10-08 11:41:022018-10-08 11:41:02Divorce: Who Gets The House? Need Help With A Simplified Dissolution of Marriage? Are you and your spouse in agreement on how to divide your assets and debts? Do you not have any minor or dependent children in common? Are you both willing to attend a final hearing for dissolution of marriage together? Then you and your spouse may qualify for a Simplified Dissolution of Marriage. Florida has created a special type of divorce procedure with the hope of simplifying the process. In most actions for dissolution of marriage, court rules require you to exchange what is known as “mandatory disclosure.” These are financial and other documents with sensitive and private information. So, in most divorces, you would exchange several years’ worth of tax returns, along with checking and savings account statements, credit card statements, and summary plan descriptions for retirement accounts. In Simplified Dissolution of Marriage proceedings, you are not expected to exchange these documents unless specifically requested to by one of the spouses. https://familydiplomacy.com/wp-content/uploads/2016/12/Family-Diplomacy-Logo.jpg 0 0 Adam https://familydiplomacy.com/wp-content/uploads/2016/12/Family-Diplomacy-Logo.jpg Adam2017-06-29 07:45:302018-03-28 13:41:57Need Help With A Simplified Dissolution of Marriage? Bitcoin is a relatively new type of currency that is not controlled by any government but rather is decentralized. It is oftentimes referred to as a “cryptocurrency” as it is not physical. Bitcoins are maintained in virtual “wallets” and can be transferred via QR codes. As Bitcoin is becoming more popular, it should not be surprising that is showing up in divorce cases. So what happens to Bitcoins in divorce? 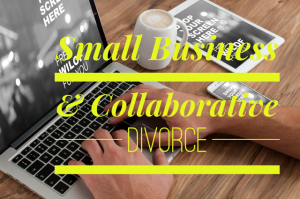 Divorce: What Happens to My Small Business? You have worked hard to build your small business in Tampa Bay or Greater Sarasota. Your dreams and future are intertwined with your company. But, now, you are facing divorce, and you are worried about how this will affect your small business. You know there are quite a few issues that you will have to deal with. Child custody, division of property and debts, and child and spousal support all need to be addressed. 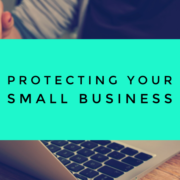 But what happens to your small business? https://familydiplomacy.com/wp-content/uploads/2016/07/Protecting-Your-Small-Business.png 425 640 Adam https://familydiplomacy.com/wp-content/uploads/2016/12/Family-Diplomacy-Logo.jpg Adam2017-01-30 07:45:392017-07-12 17:14:08Divorce: What Happens to My Small Business? Bird Custody: What Happens To Our Pet In Divorce? When a couple has children, and they are getting divorced, they set up a child custody schedule to determine where their children will sleep at night. But what happens when spouses have a bird? Will a Tampa Bay divorce judge set up a “bird custody” schedule? 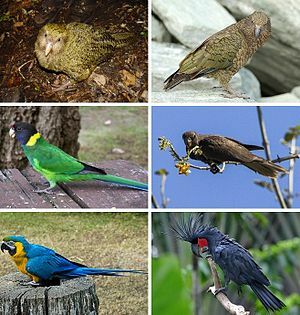 No, a judge will not create a bird custody schedule, but a couple can agree to such a schedule through a private form of dispute resolution such as collaborative divorce. https://familydiplomacy.com/wp-content/uploads/2016/12/Family-Diplomacy-Logo.jpg 0 0 Adam https://familydiplomacy.com/wp-content/uploads/2016/12/Family-Diplomacy-Logo.jpg Adam2016-12-27 07:50:402016-12-26 20:16:45Bird Custody: What Happens To Our Pet In Divorce? Spouses going through divorce usually come to a realization pretty quickly: two spouses living in two homes costs more than two spouses living in one home. And with this realization comes a reality check: it is time to reduce living expenses. One way to reduce living expenses is to reduce your cell phone bill. And, based on personal experience, I recommend reducing your cell phone bill by switching to Consumer Cellular. Tampa real estate agent Rande Friedman was recently interviewed on the topic of collaborative divorce. Rande, of White Glove House, has lived in the Tampa Bay area for the past 30 years, and he has been in the real estate industry for around ten years. 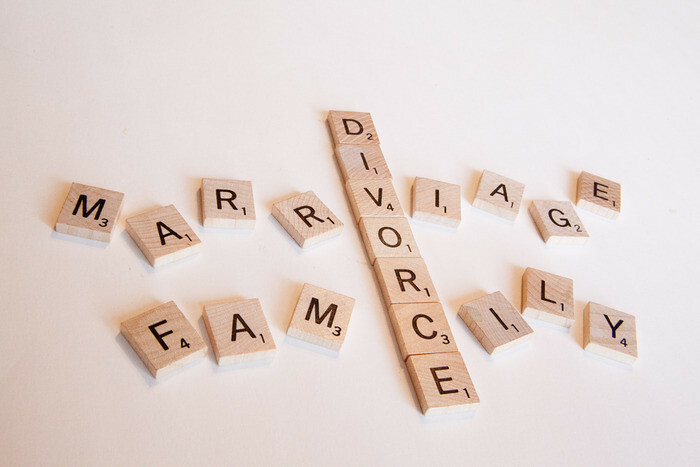 Rande is also a member of Next Generation Divorce, one of the nation’s largest interdisciplinary collaborative practice groups with professionals helping families in Hillsborough, Pinellas, Pasco, Sarasota, and Manatee Counties. Rande became involved in Next Generation Divorce after he helped a family who used the collaborative process in their divorce. Rande found them in a better state of mind to agree upon their real estate needs and move on with their lives compared to clients who had litigated their divorce. Divorce is one of life’s most difficult tests. The stress that the traditional adversarial litigation divorce can have on employees cost business owners countless dollars every year. Further, a private business is seen by Florida law as a potential marital asset, to be divided in divorce just like 401(k)’s, jewelry, or furniture. When a business is put in the spotlight of a traditional courtroom divorce, Florida’s sunshine laws dictate that the remains of the business can be picked apart in detail by competitors sifting through a public court file. Collaborative family law (also known as collaborative divorce), by contrast, is non-adversarial. The spouses’ attorneys are not seen as “opposing counsel,” but rather as teammates. The clients themselves are not seen as “opposing parties,” but rather as co-parents or simply people looking to transition to the next stage of their lives. Collaborative attorneys can only help the spouses reach an out-of-court settlement, so no time, money, or energy is spent on opposition research, dirty litigation tactics, or preparing for a costly trial. This greatly reduces the stress on spouses and mitigates productivity losses. Senate Bill 972, the “Collaborative Law Process Act,” is making its way through the Florida Senate and will hopefully become law this summer. When you file and serve a petition in a Florida family law case that involves financial issues such as child support, alimony, or the division of property in debts, a clock starts ticking. Within 45 days of the initial pleadings being served on the respondent, each party is required to provide the other party with a whole host of financial documents and information. This is what is known as Mandatory Disclosure, and it is governed by Rule 12.285, Florida Family Law Rules of Procedure. (2) All federal and state income tax returns, gift tax returns, and intangible personal property tax returns filed by the party or on the party’s behalf for the past 3 years.